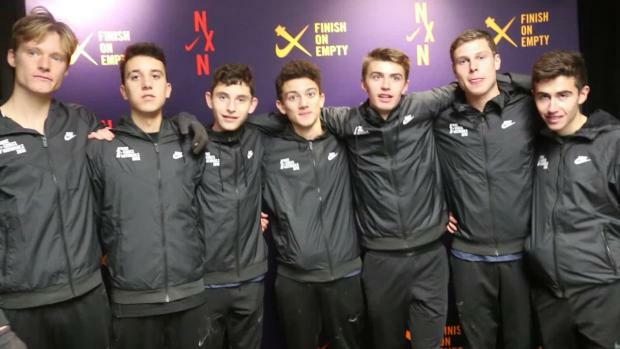 A few PA teams went to Six Flags in Jackson, New Jersey on Saturday for the Wild Safari Invitational and the Keystone State crossed back across state lines with some hardware. 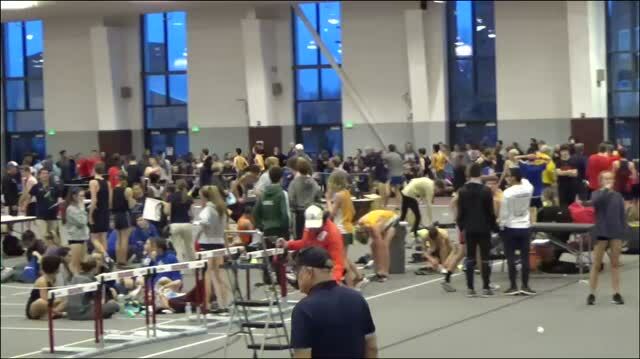 Let's delve into the meet! Chelsea Hunt picked up invite win No. 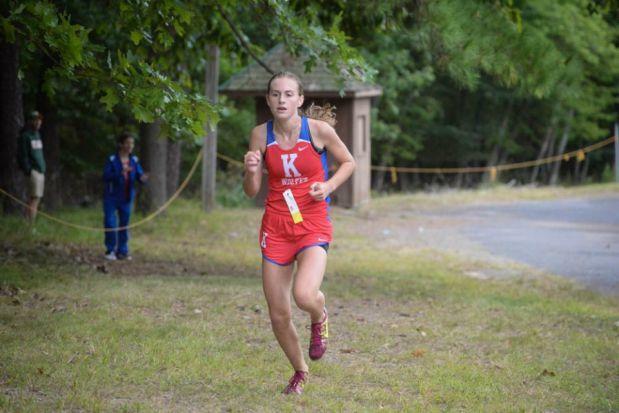 2 of her career on Saturday, winning the Varsity E race in a time of 19:53, a commanding 35 point win over the runner-up. Hunt has some experience on the Wild Safari course and surely that played to her advantage in the race. Oh, by the way, she's just a freshman! We'll be seeing more of Hunt for the next few years for sure! 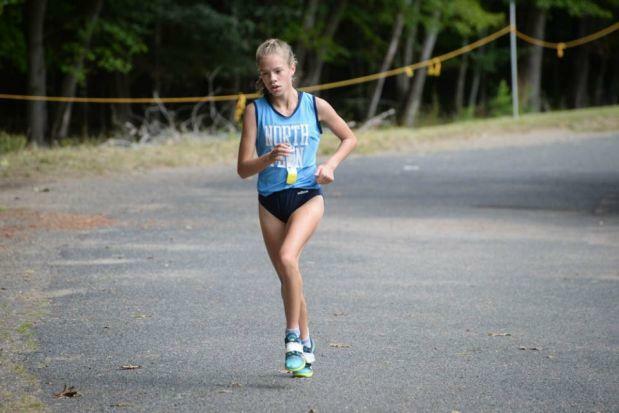 In the Varsity A race, the North Penn girls picked up a big team win over a strong Toms River North squad. TR North's Jade Tricomy, an upstart freshman, did get the individual upsetting North Penn's Ariana Gardizy, but the Maidens' depth proved to be too much. 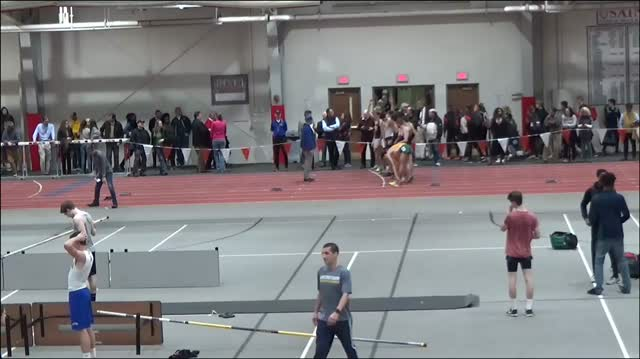 Olivia Dyer (above) took fourth and Mikaela Vlasic returned after not running last week to take eighth place. North Penn also picked up the overall team win after the results from all he varsity race are merged. Conestoga's Dominique Shultz was third overall in the Varsity A race in a solid time of 18:49. 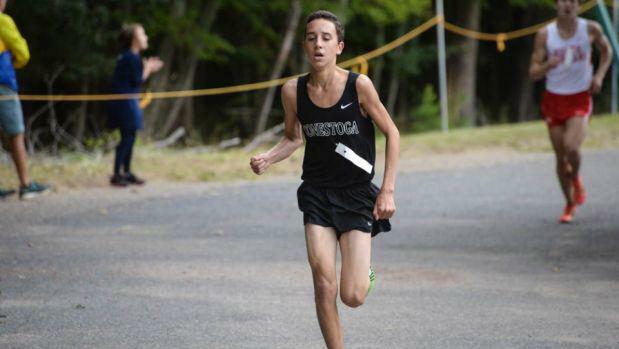 If you didn't already take notice of Carlos Shultz at the Cherokee Classic, Saturday's Wild Safari Invite served as your introduction to the Conestoga frosh. Shultz (Dominique's brother) wasn't in a freshman-only race this time, though. Instead, he was in the Varsity A race and picked up what could be the first of many 5K invite wins of his career. 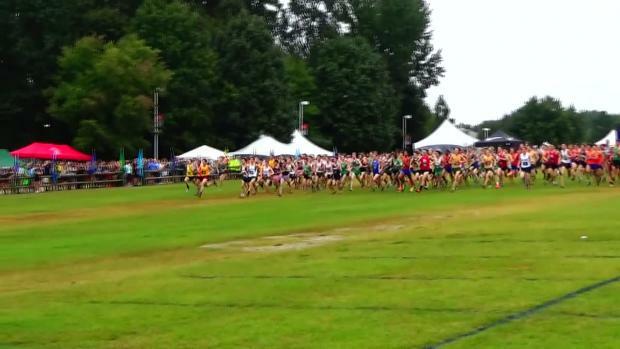 He ran 16:17 for the win against some talented NJ upperclassmen.